The best approach to protest against an Internet company is to stop using its product. Good thing is, you have many other options to choose from. 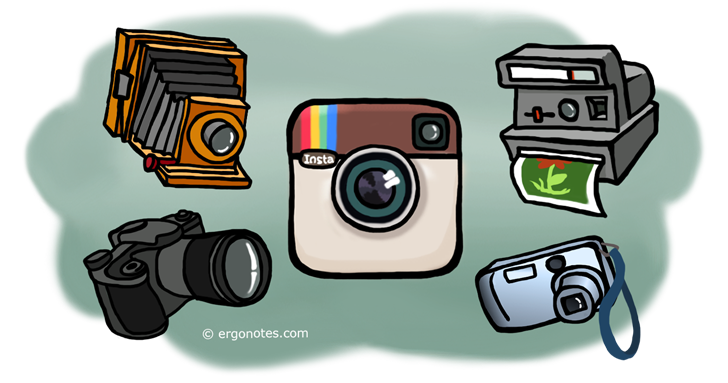 Here we have some alternatives in case you have completely lost confidence in Instagram. It contains multiple photo filters and other methods to enhance the quality and beauty of your photo. Snapseed has one special feature to be proud of: selective adjustment. It allows you to adjust the only area you want. You can modify the contrast, lightness and saturation. Acquired by Google, it’s going to get better and better. It supports sharing in the standard way that Android provides. Picmonkey is a web service which provides tons of effects and filters. It is certainly easy to use but also very powerful, yet no knowledge of professional photo processing is needed. 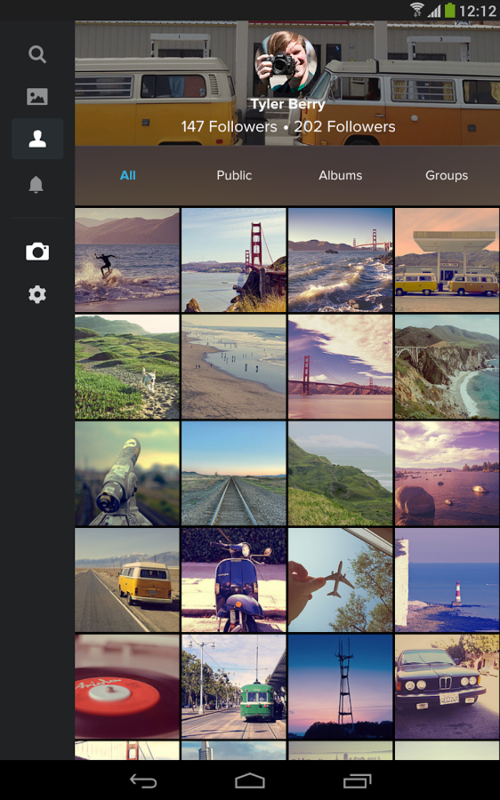 Create a collage by merging more photos together when you want to share multiple photos in a larger one. The functions are user-friendly, fabulously designed and intuitive, despite some are for paid users only. Even though Instagram creates the reliable ways to earn money, Snapchat is One of the “Best apps of 2014” on Google Play. 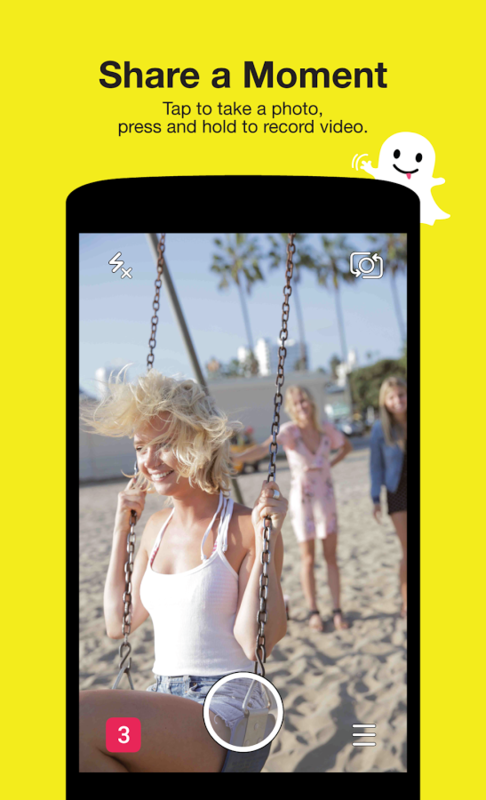 Snapchat, welcomed by youths, is probably the next app you want to move your photos to. By default, the photos you share with others are deleted after a few seconds, for the concerns of privacy. You can remove the limit and share to more people as well. Besides photos, you can also post videos there – mind your traffic usage when on mobile data. Since it’s privacy-oriented, you must keep your credential safe if you’re sharing some photos you really don’t want someone you don’t expect to see. Outnumbered by other services, Yahoo encounters many difficulties to make its stand in the market. 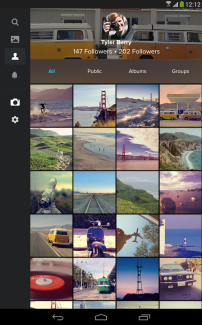 But Flickr, installed by 5 million Android users on Google Play, with the rating of 4.2, can be one that has the most of similarities with Instagram. With the photo-centric sharing, you may find Flickr to be easy to transit to. 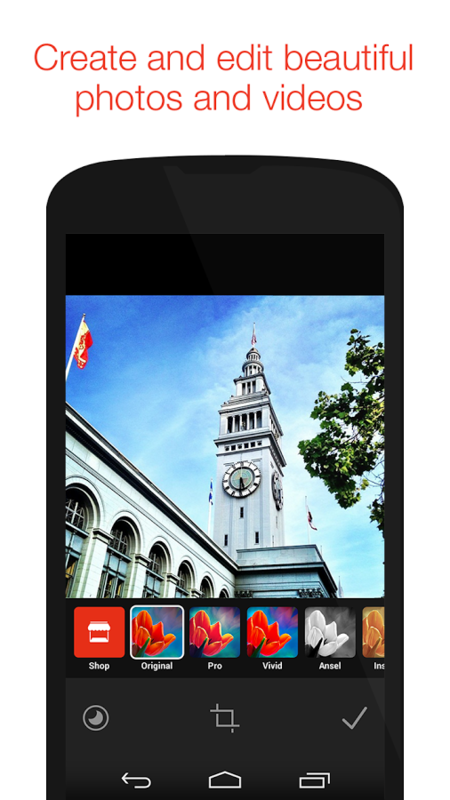 It doesn’t only share your photo, but also allows you to apply a few filters. Photos can be shared on Flickr, Facebook, and Twitter etc. The user experience is pure for photos as seen on the sample on the right. Path is another app that intends to share photos and videos with intimate and trusted ones, “like your dinner table” so they said, I somehow will not share photos with parents though. It shares your contents to a small group of people, maximum 150. More than just “like”, Path has provided a pile of responses: smile, frown, laugh, gasp, and love; notwithstanding I dislike it myself for its confounding. Free but you can anyway pay for more filters. 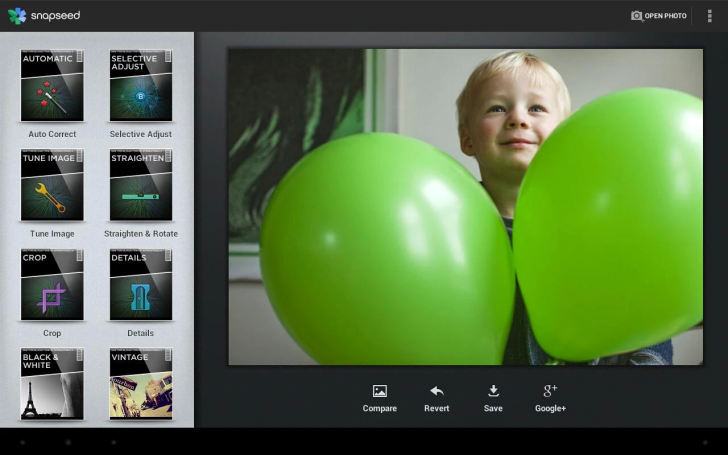 Note that most photo enhancing apps support sharing. Even if not, you can share in a different app, such as gallery. Besides processing, you may want to take more photos than only one. It enables you more opportunities to trial and error. And finally, read the policy and terms so that you will not share your photos to some company with unpleasant purposes.